of effortless joie de vivre, help it become a new fashion statement. The idea 0039 Italy was born. 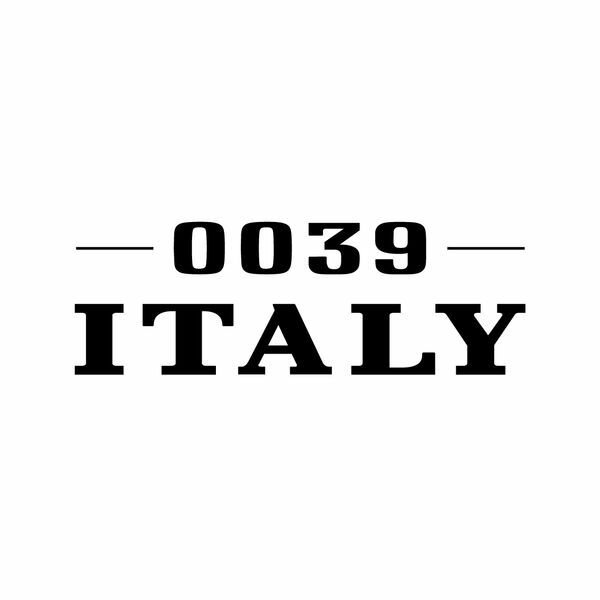 of only Italian cloth, also developed and produced in Italy, is testament to the quality, the exclusivity and the success of 0039 Italy. “It all began with a 12 square metre booth and a single clothes rail,” Rachid Bourak, remembers of the trade fair in Paris 2001. It then went from strength to strength. Without the help of a substantial advertising budget, the blouse with its exceptional colours and patterns very rapidly established itself. Today 0039 Italy is available in over 1.500 of the most renowned stores in 50 countries. “Our strength lies in taking away the severity and affectedness of the blouse. The loose cut with the perfect fit at shoulder and waist give our customers a nonchalance, while they still always remain appropriately and well dressed,” Aysen Bitzer-Bourak, a former fitting model at Hugo Boss, explaining the magic of the biannual 0039 Italy collection. 0039 Italy effortlessly manages to convey real joie de vivre: uncomplicated, creative, confident. The fashion statement appeals equally to business women, mothers and fashion victims. 0039 Italy's style for the coming summer is puristic with a combination of unusual finishes, lively and rich colors, and striking prints. Romantic models lend an air of calm and balance to the collection, providing a more gentle look in pastel shades. In the attention to detail, 0039Italy's signature is readily recognizable in summer 2013. The silhouette of the models follows a straight line, yet with sensual shapes and a host of decorative elements. In 2013, colors and prints come to the fore, yet gain a lightness through the flowing design. Both fitted and more athletic, casual blouses add to a skillfully uncomplicated summer look. Abstract, graphic and floral prints are found on flowing silk fabrics and linen. The fabrics alone are already interesting, yet it's the combination that maximizes the overall effect and emphasizes the familiar nonchalance of the collection. Classic striped and checked cottons are given a sporting character through targeted contrasts and special washing processes. The color scheme is based on the classic basic colors: green, blue, red, yellow. These are picked up in the collection both in bright tones and pastel shades. A major theme is also the selective use of neon colors to heighten the dynamic impact of the collection.